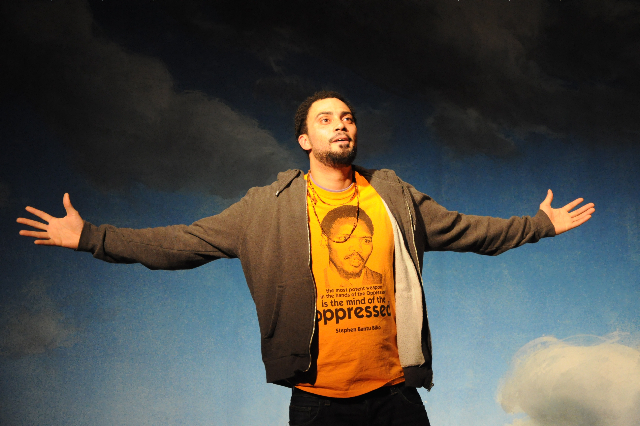 Berlin-based poet and spoken word performer of German and South African descent. Koepsell is a recent graduate of Humboldt-University's African Studies department. 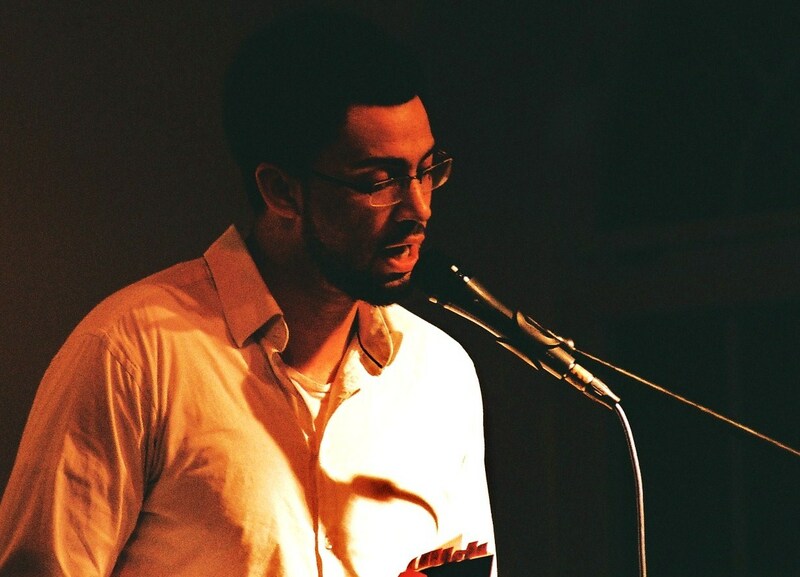 His academic focus is the negotiation of marginalized cultural identities in poetry and fiction. He is author of "Die Akte James Knopf. 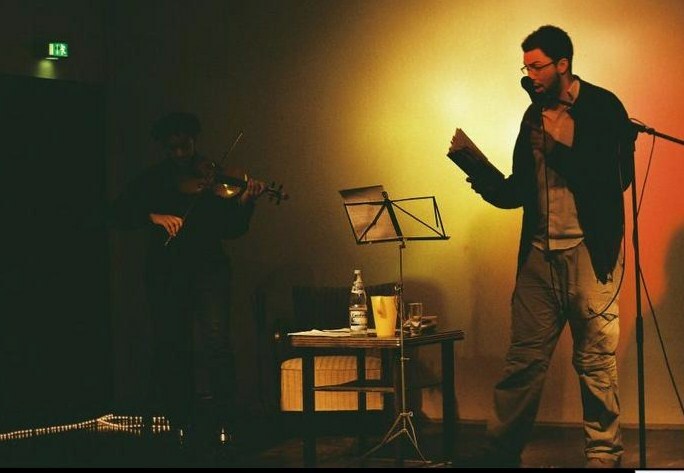 Afrodeutsche Wort- und Streitkunst", a book of poetry in which he reflects on racism, society and Germany's colonial past. 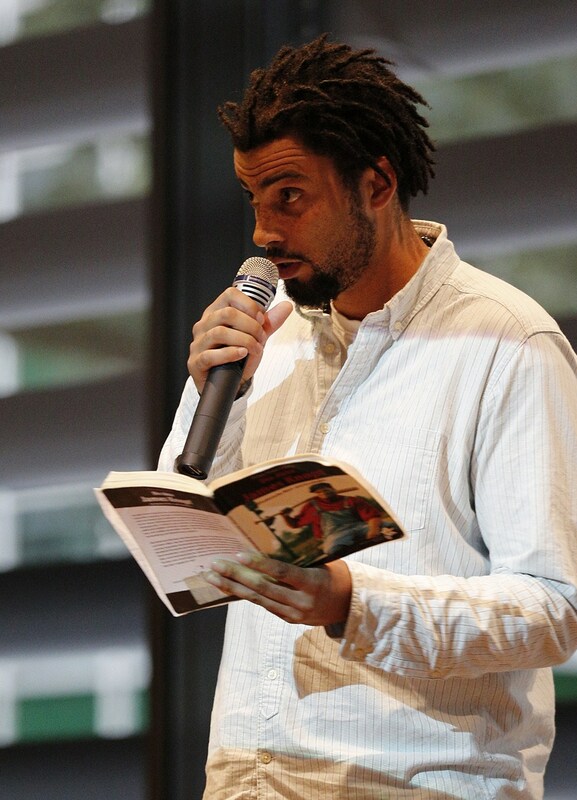 In addition to the book and his readings/performances based on his work he is creator of the weblog "Die James Knopf: Fussnoten zu Gesellschaft und Rassismus, Empowerment und Performance" [This here blog]. The blog features satirical essays, academic papers, poetry and video clips on the topic of racism and empowerment. 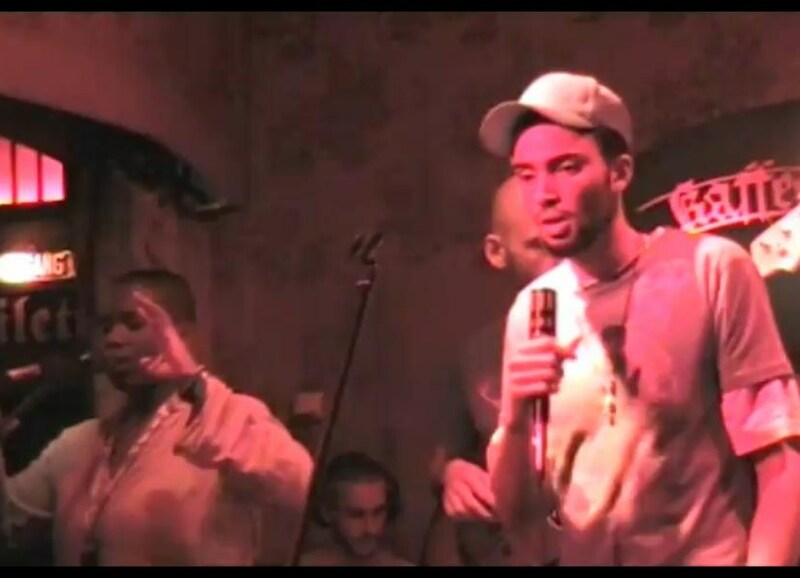 He has been performing with different rap and spoken word groups as the New Night Babies and Dead Horse Running as well as with solo artist like classical violin player and professor Daniele Daude, singer Iza Bell, spoken word poetess Chantal-Fleur Sandjon, Olumide Popoola and others.